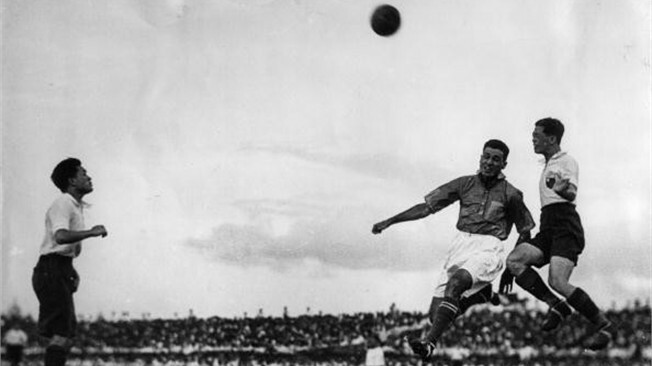 Though India has never played a World Cup Final, an Indian did! 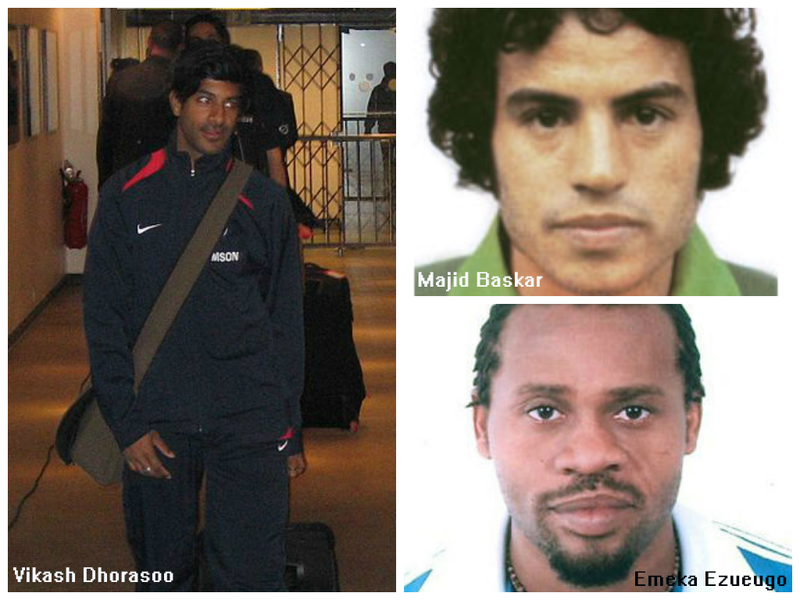 Meet Vikash Dhorasoo, an Indian origin French citizen, who played for France against Italy in the 2006 World Cup Finals. Similarly footballer Majid Baskar played for Iran in the 1978 World Cup. 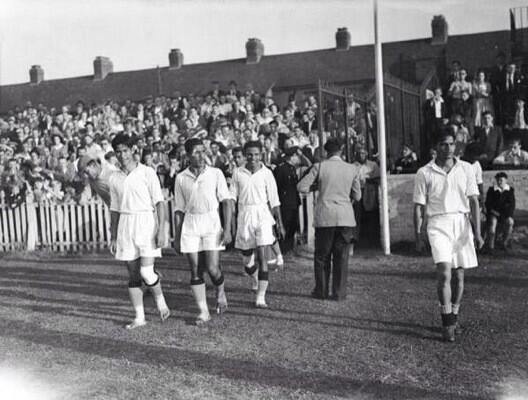 Back home he represented the East Bengal team between 1980 and 1981. Then there is Emeka Ezueugo who made it to the Nigerian 1994 World Cup Team, after honing his skills in domestic matches representing East Bengal and Mohammedan Sporting. 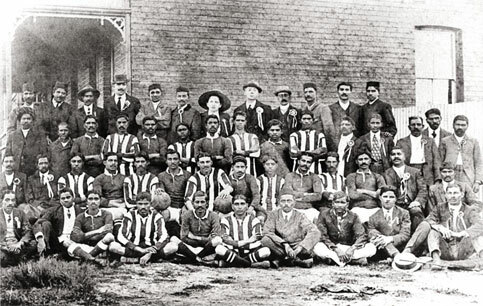 The Indian Team has been missing from the World Cup since long, but not all things Indian. 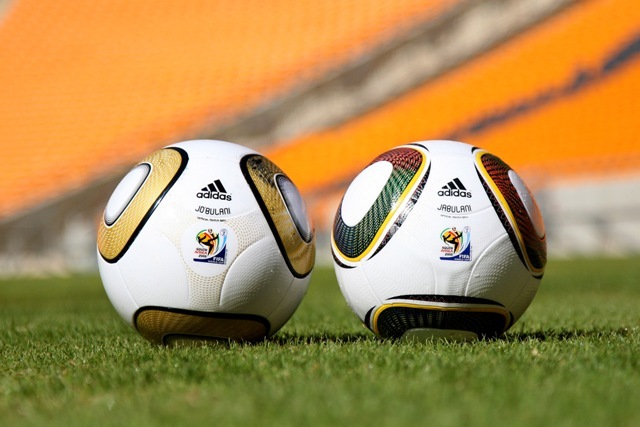 The country known for his enterprising capabilities was omnipresent at the 2010 South African World Cup through the Football Ball itself. All the inner rubber bladders of the official FIFA Balls were made in India by a Delhi based company for that particular World Cup. If Manufacturing was there, can technology be far behind? 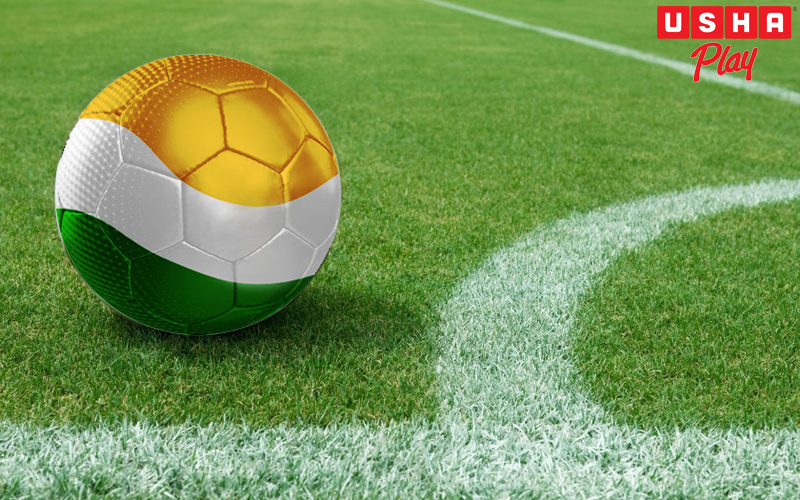 Mahindra Satyam was the official IT service provider for the FIFA 2010 World Cup. And let’s not forget contemporary legend Baichung Bhutia who became the second Indian player after Mohammed Salim (from the good old golden days) to play abroad as he was signed by English third division outfit Bury FC. Back home, under his captaincy, India won the LG Cup in Vietnam in 2002, South Asian Football Federation (SAFF) Championships thrice, two Nehru Cup titles (in 2007 and 2009) and the 2008 AFC Challenge Cup which assured them a place in the 2011 Asian Cup in Qatar. 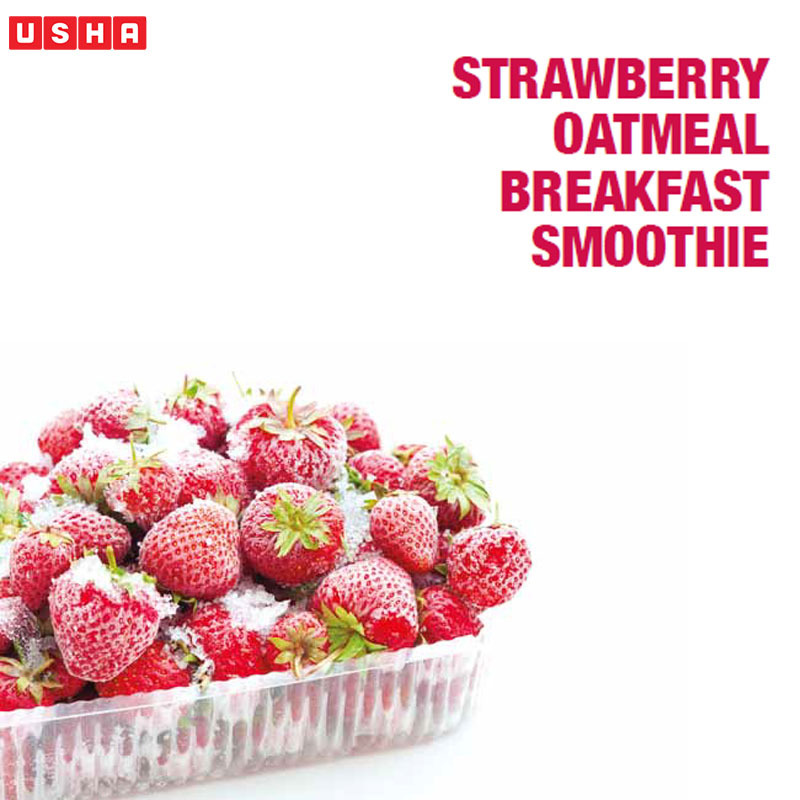 Strawberry Oatmeal Breakfast Smoothie is the ideal morning drink for the family. It is great for those who love a quick nutritious breakfast on the go and those who relish a long extended breakfast. It will please even those little kids who won’t touch anything on their plates unless there is something exotic on the table. 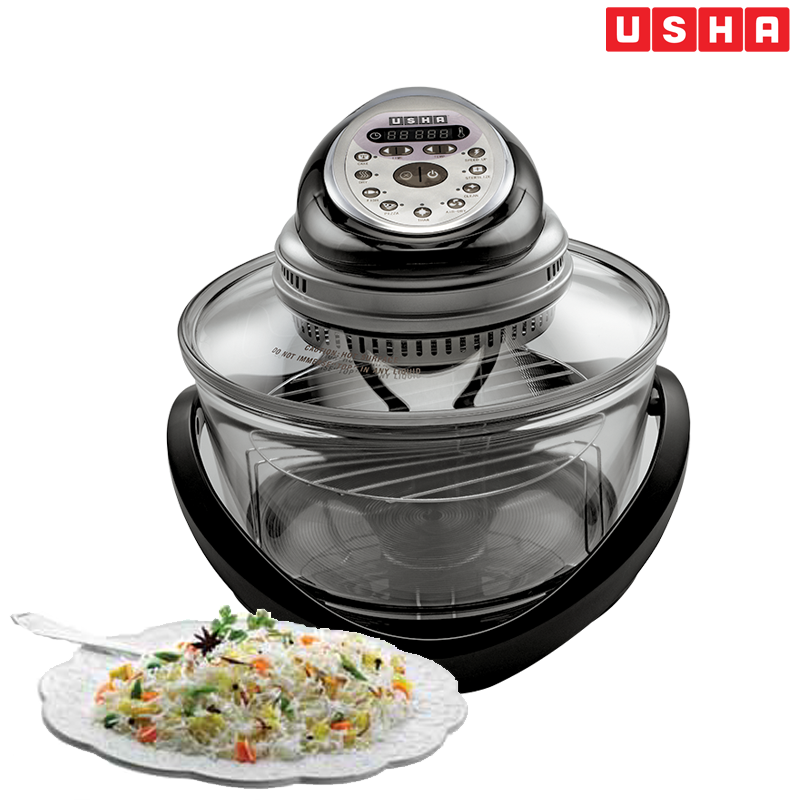 The Usha Juicer Mixer Grinder 3274 is ideal for making this healthy and delicious potion in a jiffy. Its stylish look and safety lock make it perfect for the breakfast table ensuring there is never any spillage. The JMG 3274 also features a large feeder tube for full fruit juicing; for you are bound to skip between strawberries, apples, oranges and pears as days come and go. 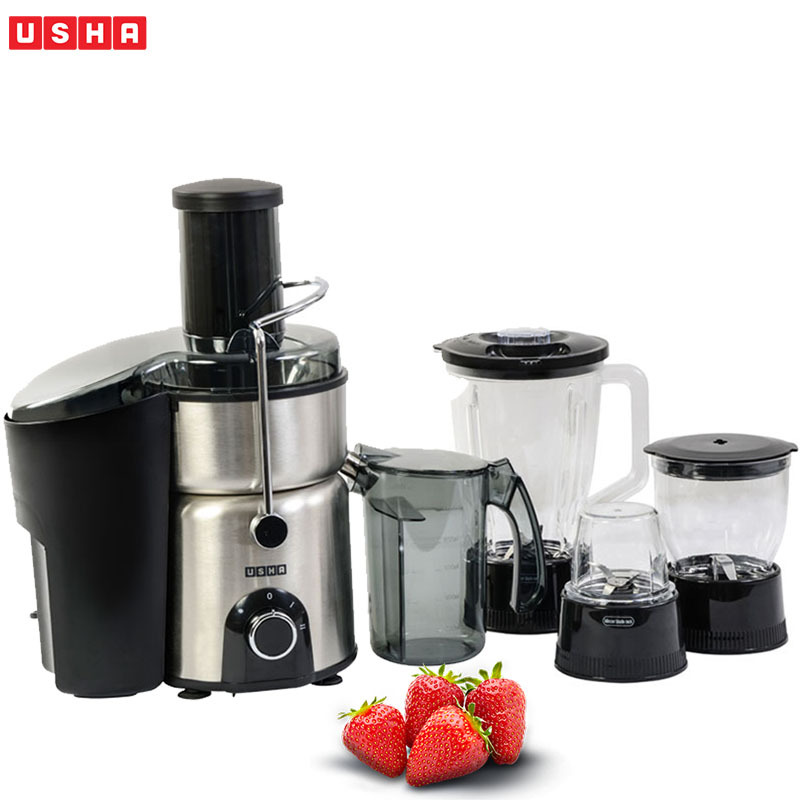 It will also help you to meet all your other needs – breakfast, lunch or dinner – from juicing, grinding, and mixing to light grinding and mincing. In a blender combine strawberries, milk, yogurt, Mawana Select Sugar and vanilla. Toss in the ice. Blend until smooth and creamy. Pour into glasses and serve. USHA, the proud sponsor of the FC GOA team will be seen on the back of the jerseys and training kits of all players of the Football Club Goa Team. Usha will also be a part of all branding, marketing, on-ground and promotional activities planned for the team during the tournament. Legendary Brazilian Player Zico is the manager of the team and arsenal legend Robert Pires is their marquee player. 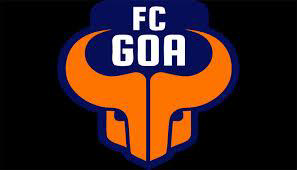 FC Goa is also the first Indian sports club to launch a satellite TV Channel – FC Goa TV on Videocon D2H. 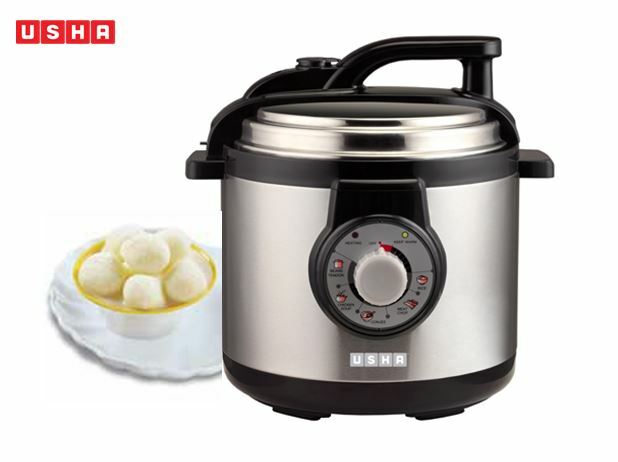 This Diwali keep your family healthy by making your own Rasgullas easily with the Usha Electronic Pressure Cooker (EPC), which is also engineered to preserve essential nutrients in your food. If you think this is going to be a hassle, think again, because the Usha EPC is efficient, fast and saves time leaving you with hours and hours to have fun and join in the festivities. The EPC’s electronically controlled precision cooking system and variable food cooking options will also allow you to cook various other festive dishes with ease. 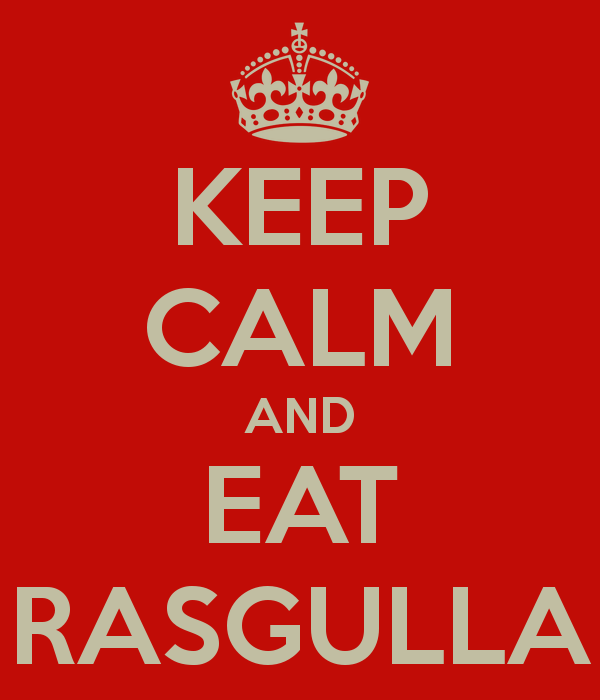 Talk about having your Rasgulla and eating it too! Boil the milk. Add vinegar and immediately switch off the gas. Add 1 liter bottle of water to cool the chhena. Strain. Put tap water immediately. Spread the chhena on the kitchen cloth for about 5-10 minutes. Mash the chenna with the palm till smooth. Add maida and baking powder and mix very well. 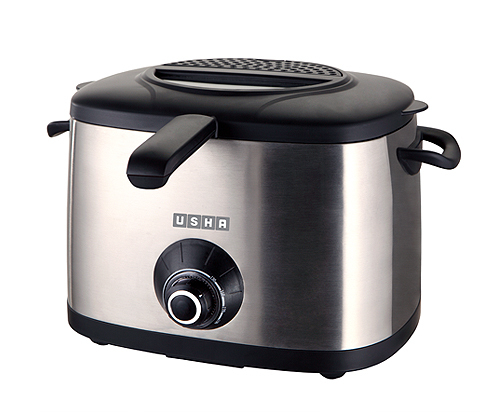 Put water and sugar in the Usha Electric Pressure Cooker. Set the knob at mark 3. Cook without covering. Wait till the syrup comes to boil. Make small balls of the chhena mix and put them in the sugar syrup and cover the lid. Pressure cook till knob turns to keep warm mode. 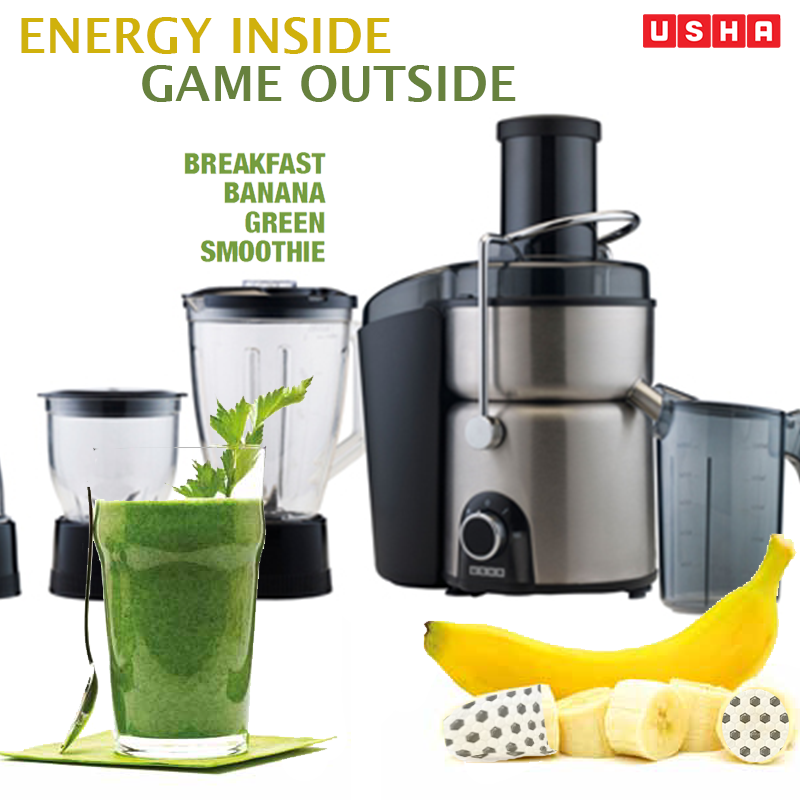 Switch off the USHA EPC and wait for the pressure to drop by itself. 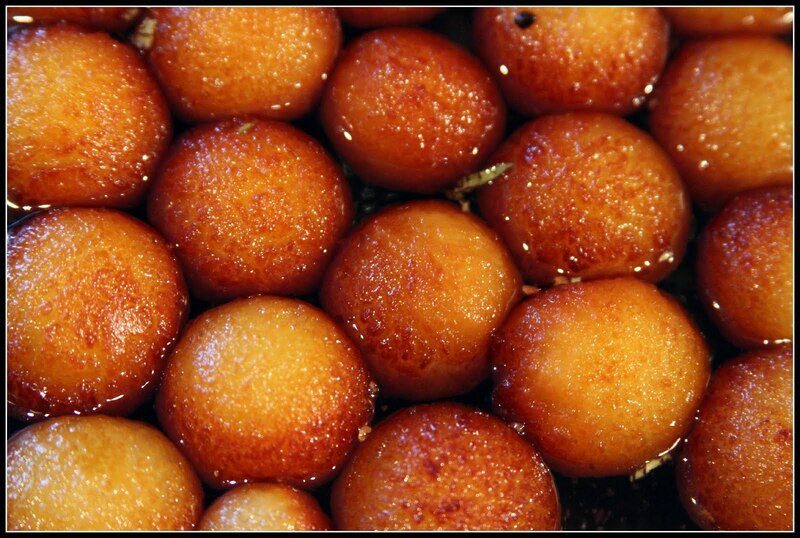 Remove Rasagullas with the syrup from the cooker and transfer to a bowl and refrigerate. Serve chilled. And get ready for healthy snacking! Once upon a time a mother spied her daughter playing with dolls, like all little girls do. Caught in the moment she watched her daughter’s little games with delight. Mid-way between the games, she was quite taken back –rather pleasantly surprised, when she realized that her daughter had given adult roles to the little baby dolls. The mother also noticed that the clothing of the paper dolls kept coming off. Her daughter’s game was all but getting ruined with unrealistic and poor quality dolls. I must get her some nice grown-up-looking dolls, the mother thought to herself. But she couldn’t find any in the market, the next day. The shopkeepers simply didn’t have any nice grown-up dolls, so she went to her husband who owned a start-up toy manufacturing business. And the rest, as often said, is history. The mother’s name was Ruth Handler, her daughter was called Barbara after whom ‘Barbie’ was named. As for father Elliot, he is the ‘el’ in ‘Mattel’ the brand which continues to make Barbie dolls till date. If this story tells us anything it is that children do think like adults with a little bit of ‘fairy tale’ mixed in. And adults by borrowing this glitter of fairy dust often can accomplish the unimaginable. With this very spirit Usha went about creating its Barbie Fans, sprinkling a little fairy dust to bring comfort and joy. Usha has come up with two marvelous Barbie fans namely Everyday Barbie and Glam Barbie. The Glam Barbie fan depicts Barbie all dressed up doing what she does best. As for Everyday Barbie, well Barbie looks good every day, come rain or shine, just like the durability of both the fans. These innovative and fun fans come equipped with heat-transfer technology for scratch-resistant finish – with the added bonus of whisper quiet operation, longer durability and efficient air delivery across the room. 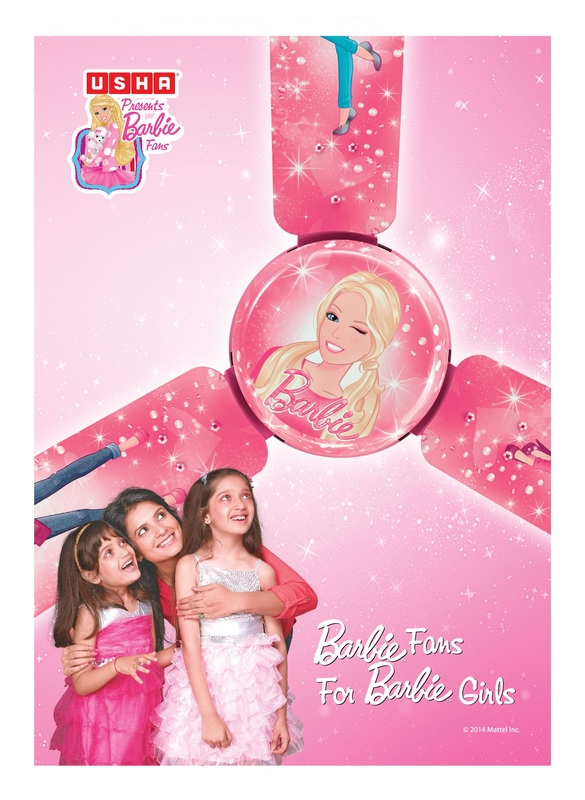 Designed to enhance the décor of children’s bedrooms, these fans add a touch of magic to the ‘growing-up’ years for kids between 3 to 14 years. But then again Barbie being a celebration of youth and her merchandise being somewhat of collectibles, you can keep them spinning anywhere.